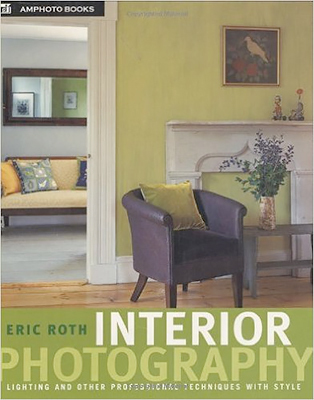 This new book on interior lighting and other professional techniques is a great collection of information on how one of its best photographers became successful in his craft. Roth shares all of his experience on interior photography including clear illustrations on lighting set up, and how to find the best camera position. Easy to understand even for amateur photographers who want to learn professional techniques. The title says “interior” but there is also a section on photographing yards and gardens as well.